Fantasy scenes on ceramic tile. 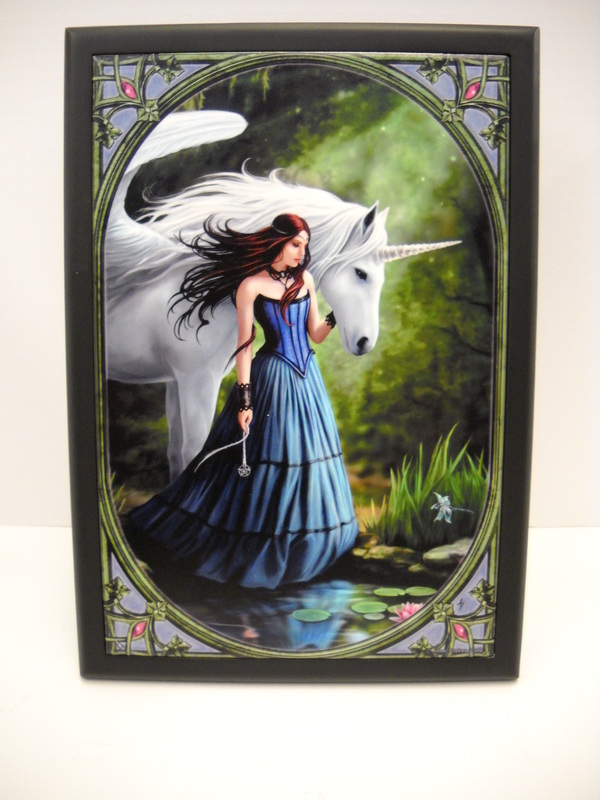 Brand new for fall 2012 are beautifuuly painted scenes from acclaimed fantasy artist Anne Stokes. Collection includes framed and un-framed tiles as well as treasure boxes. Art includes fairies, dragons, unicorns and other mystical animals. One of our most popular collections. 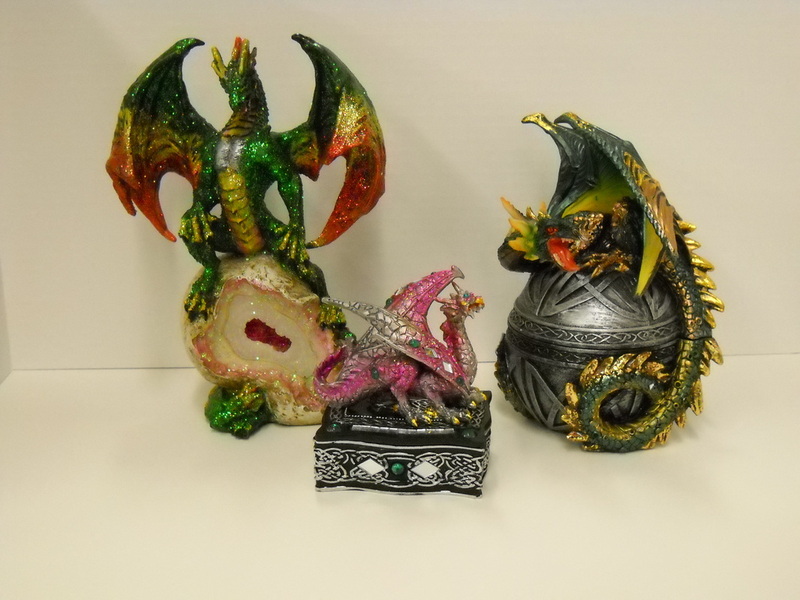 Dragons are popular with collectors of all ages. 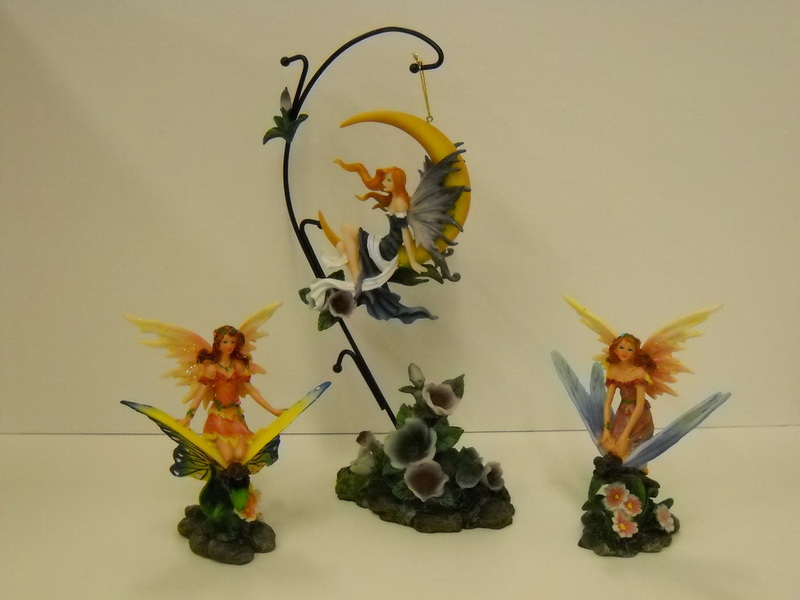 Fairies come in a variety of personalities from friendly garden fairies to dark angels.